The Napa County District Attorney aggressively prosecutes local residents and tourists arrested on suspicion of driving under the influence, even in some cases where the driver has a chemical test result below the “per se” legal limit of .08 percent alcohol content. Still, charges can sometimes be dismissed based on constitutional challenges to the enforcement stop or arrest, or to the taking of a blood sample without lawful consent or a search warrant. In other instances, a lawyer with good negotiating skills and a track record of going to trial can usually get charges reduced or the sentencing terms mitigated. In order to ensure that your legal rights and interests are fully protected, it is advisable to retain a lawyer who is Board-Certified in DUI Defense by the National College for DUI Defense, as approved by the American Bar Association. These lawyers have passed a rigorous examination that includes technical aspects of the law and science, appellate advocacy, and a demonstrated record of both trial and law and motion experience in DUI defense. Napa County has one of the highest ratios of drunk driving arrests to licensed drivers. The DUI process in Napa Valley can be confusing and difficult to handle, especially if you do not have skilled legal representation. Being arrested on drunk driving in Napa County can result in harsh consequences; including possible jail time, fines and assessments of approximately $2,000.00, trash pickup work, community service work, AA meeting attendance, drinking driver school, and installation of an ignition interlock device on one’s vehicle. An arrest for DUI in California usually initiates two separate and simultaneous proceedings; an administrative “per se” driver’s license suspension through the California Department of Motor Vehicles (DMV) and a criminal proceeding in the Napa County Superior Court. If you are an out-of-state resident arrested for driving under the influence in the Napa or Sonoma wine country while on a business or pleasure trip, then you have already suffered some very unpleasant consequences, such as a night in jail, a towed rental car, and perhaps a missed flight. Do not compound the problem by hiring an inexperienced lawyer or one who does not specialize in DUI defense. You want a lawyer who is knowledgeable about how a license suspension and court conviction in California can impact your home-state driver’s license, and how to avoid or mitigate these consequences. You want a lawyer who can competently represent your interests without your having to personally return to Napa for Court. This blood alcohol calculator allows you to estimate your blood alcohol concentration (BAC) based on your age, gender, body weight, number of drinks, type of drink, and time period in which you consumed the drinks. There are a number of individual factors that determine the results of an actual breath test, so the results provided here are for informational purposes only. California Drunk Driving Law is a two-volume treatise commonly referred to as the “Bible of DUI Defense.” It is available in California law libraries or may be ordered on-line through James Publishing Author Paul Burglin practices DUI defense in Napa County and is one of only five lawyers in the state who is Board-Certified by the National College of DUI Defense, as approved by the American Bar Association. He is a “go to” attorney for prosecutors, judges, and DMV hearing officers when one of their own family members or close friends is in legal trouble for DUI in Napa County. California Drunk Driving Law contains hundreds of authoritative case interpretations and unique, decision-based DUI defenses as well as answers to most questions regarding drunk driving defense. 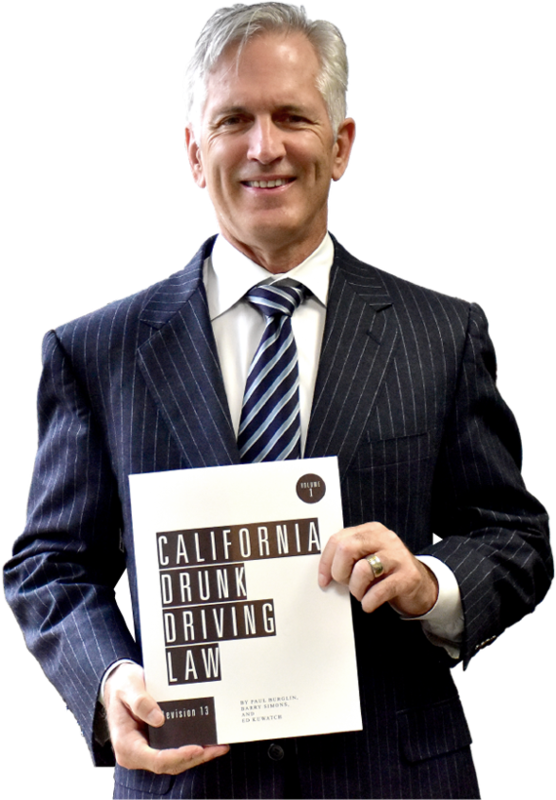 This legal guide is updated annually and is frequently referenced by other DUI defense attorneys throughout California. 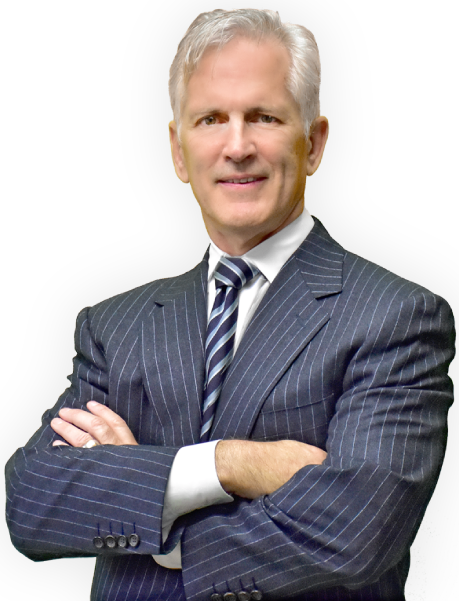 For a confidential consultation with attorney Paul Burglin, call 707-320-4007.